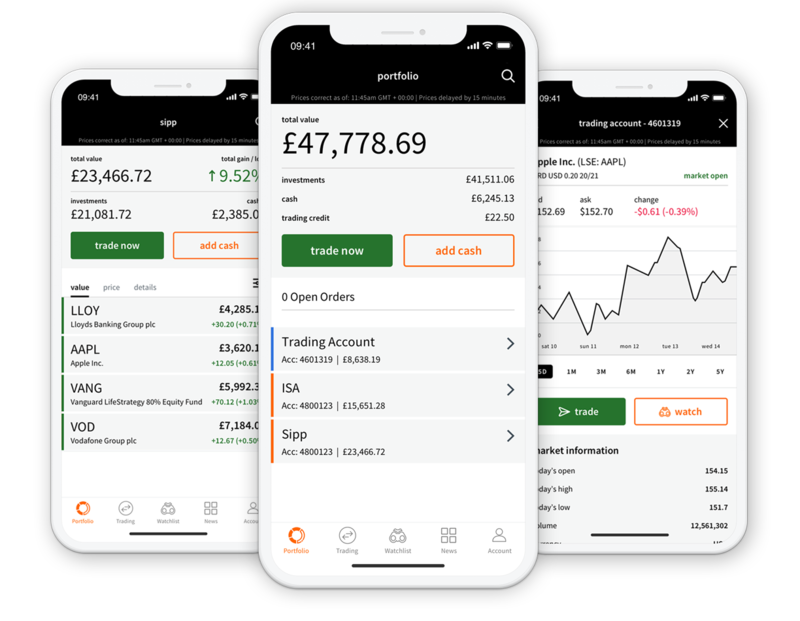 Biometric technology now available on the ii investing app. Download for free on iOS and Android. Love the new release - you're listening! Fantastic, fast and easy. Great platform to deal from.